For special occasions and great accomplishments, an award given at the right time can invigorate an employee, uplift a team member, and bring happiness to those whose recognition is in dire need. Our styles for trophy plates include sublimation and laser-etched engraving. When you want custom keepsakes, awards, and more with complex or colorful designs, sublimation is the way to go. D. Long & Co. can create unique trophies, plaques, and medals with sublimation. From sports to pageants to company or school awards ceremonies, we create personalized commemorative items that look incredible and last a lifetime. Nothing conveys quality and professionalism quite like custom engraving. D. Long & Company provides the engraving services perfect to create your new professional plaque or high-quality trophy. Businesses benefit from the sleek and exceptional look of engraved name plaques and door signs. From the front desk to the conference room, engraving adds an element of distinction to every area of your business. Transform life’s fleeting moments into a tangible record of achievements both big and small with engraved trophies, medals, and plaques. 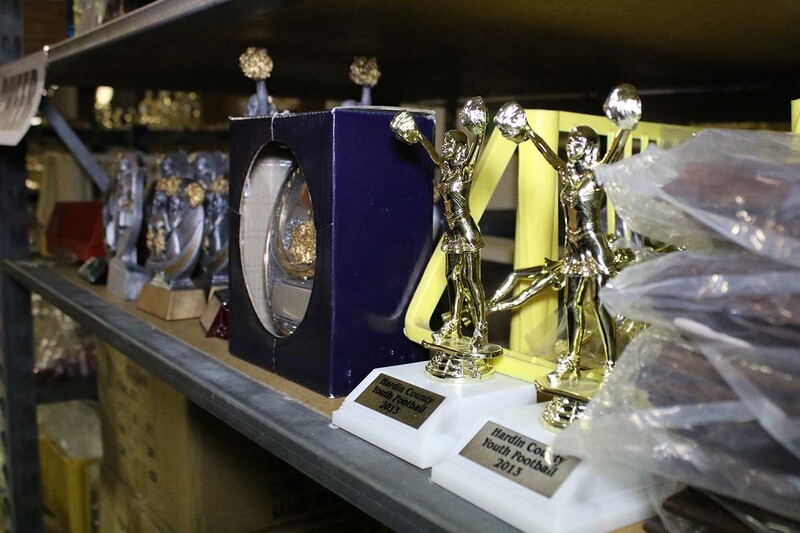 Whether you need a 1st place soccer trophy or a celebratory plaque for 20 years of dedicated service, we can create an exceptional award to commemorate your exceptional memories.